The commercial heat pump series are designed to cope with the demands of the modern aquatic facility, no matter how large or small. The commercial heat pump series are designed to cope with the demands of the modern aquatic facility, no matter how large or small. 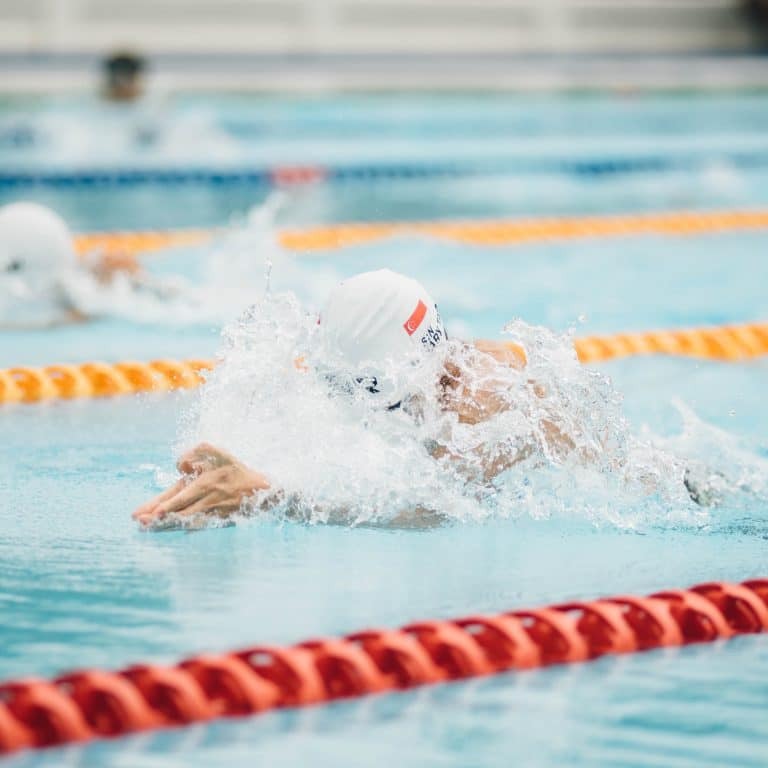 Your facility income relies on the correct water temperature for all users, whether they are patrons, swim instructors or hotel/resort guests. Commercial heat pump air sourced heat pumps heat or cool the water to meet your exacting requirements. The commercial heat pump uses state of the art controllers to enable the machine to heat or cool your pool water with efficiency and low operating costs all at one of the most economical capital outlays available. Our engineers have designed a reinforced base with an extra strong surrounding cabinet to ensure long life. 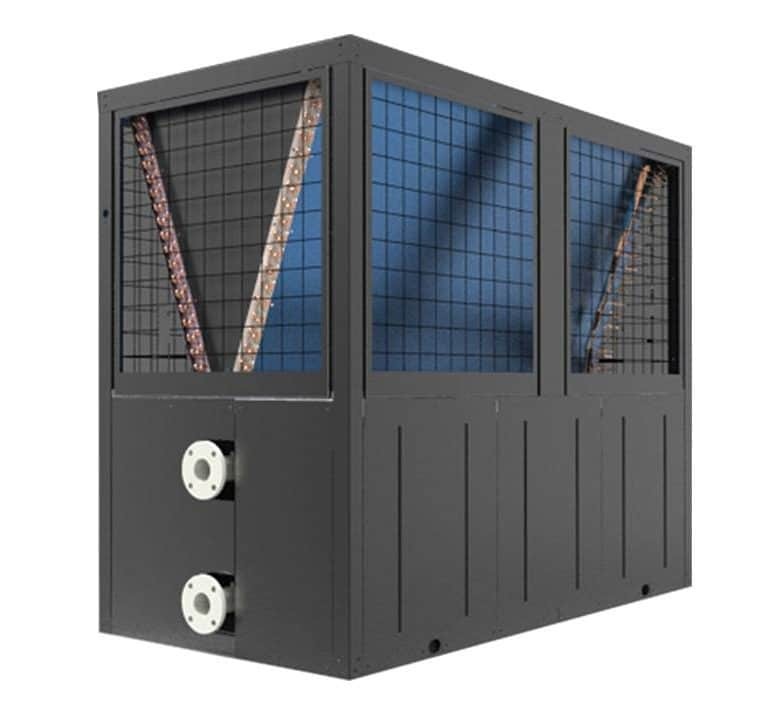 The high grade powder coated cabinet and double epoxy coated evaporator coil minimises the potential for rust and corrosion and extends the life of the unit. The titanium heat exchanger is housed in a fully injection moulded PVC container which ensures not only corrosion free performance of the heat exchanger, but the ability to withstand the high pressures that pool pumps can produce. 07C refrigerant gas used in the Commercial heat pump helps to keep the atmosphere free of hydrochlorofluorocarbon that is harmful to the ozone layer. AES Pool Heating tailored a heating system to suit the needs of our swim school. We have been able to reduce our running costs by 60%. Thanks AES Pool Heating.